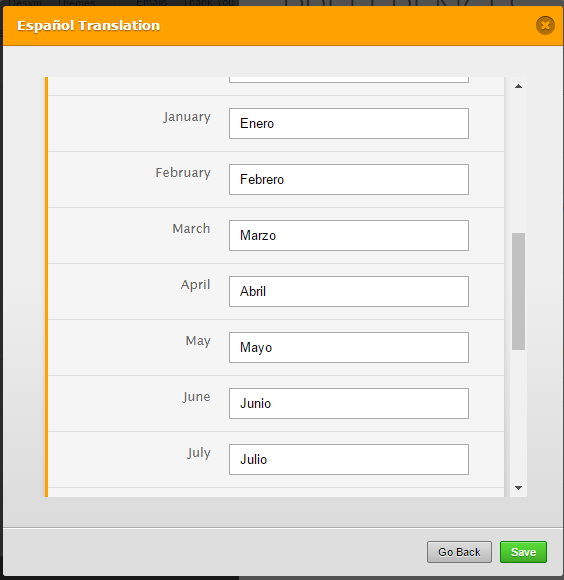 If my original language is spanish and therefore i can no edit it, how can i change that months in payment appear in english even when user selects spanish language. When you add languages, the first language you add will be set as the original language which can't be edited so you will have to add English first followed by the second language that you want so you can manually translate the months. 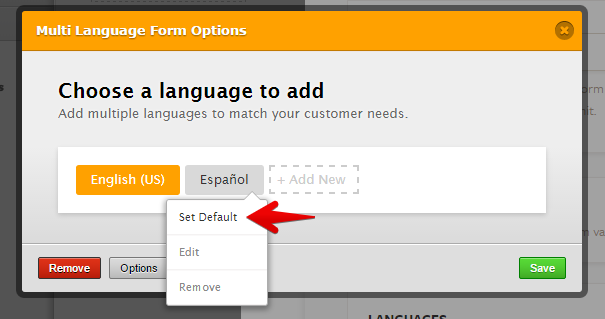 After that, you can freely set the default language you want. 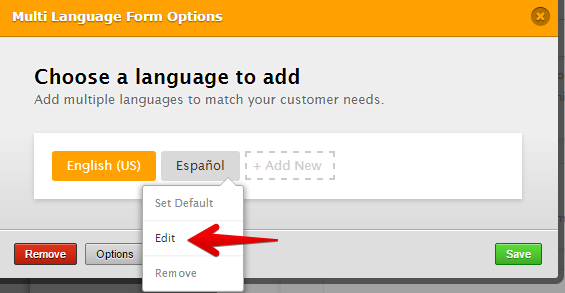 So if you have already integrated your form with language translation, remove them first by clicking the red button then add the languages again. At the moment i have english and spanish. English as default. The original was spanish. And have translated to english. If i remove i will loose all texts and translations i asumme? 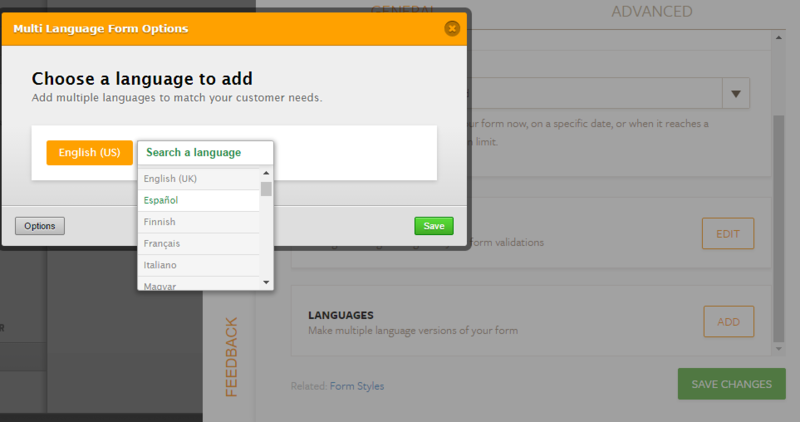 Yes de form is already working and it is a long and complicated one. Yes, unfortunately. 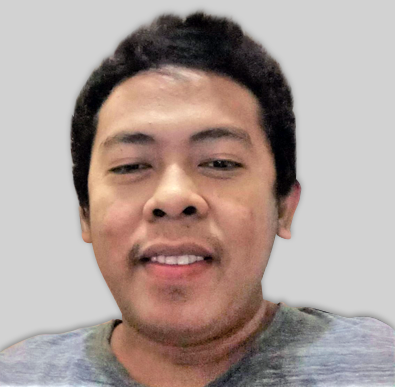 Once you remove the languages, you will lose all the manual translation so you will have to manually translate them again. I don't think there's any other solution other than re-integrating the form languages. Please try it, that should resolve this issue. Just add the English language first before the Spanish language.